When did the members of the church in America start drifting so far apart? How will the mature believer reconnect relationships with the younger believer? No matter what the size or denomination of the church, today’s Christ follower across the generations can see this problem, but no one knows what to do to change it. After thirty-five years of meeting with people one on one to talk about loneliness and feeling disconnected, I believe I have the answer. We need to develop a church body and community that is willing to be active in a face-to-face mentoring relationship with each other. This is the missing link for the church and our entire society. In a world that is increasingly impersonal and systematized, the younger millennials are hungry for the opportunity to connect with others. They desire to build a gut-honest relationship with a mature Christ follower who can speak life into their hearts and souls. At the same time, the older generation is wondering if God has forgotten them and how they can make a difference. We are at a crossroads. Will the older generation stand in the gap and mentor the next generation for Christ? Will the younger generation trust the older generation again? 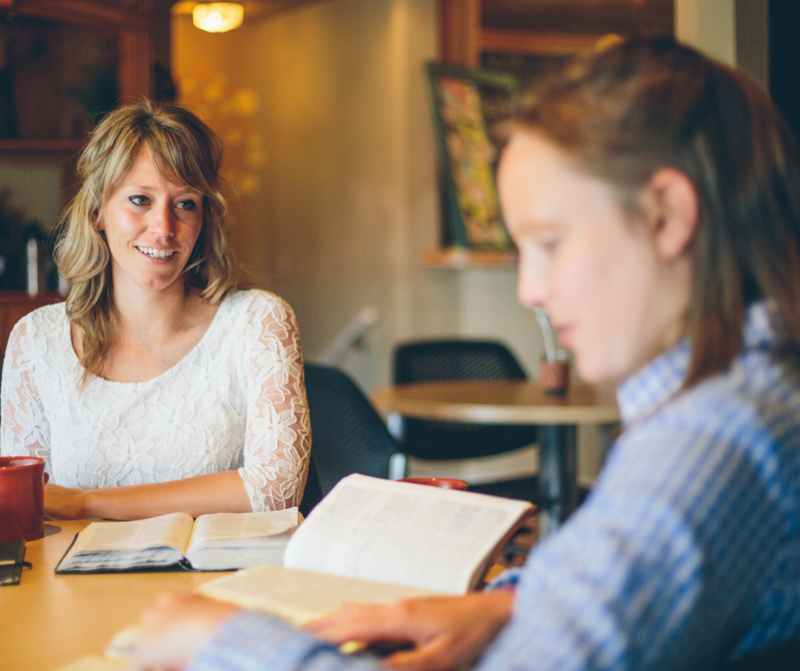 Mentoring is a win-win situation: Younger believers are encouraged and grow, and mature Christians find a new purpose. Who doesn’t need to be refreshed and encouraged? A mentor is someone further along in their walk with God and continually growing in their faith. This is a person who is willing to listen and help another believer identify and maximize their strengths and giftedness, discover God’s purpose for their life and “flesh out” the day-to-day reality of the Christian walk. Not parenting. Not preaching. Not coaching. But walking alongside. A mentoring relationship is intentional and life-giving. The best results happen when the two meet together for one hour a week to discuss life issues, be vulnerable, be encouraged and pray in a safe place with a safe person. I believe mentoring isn’t just a nice idea. It’s critical for your growth—professionally, emotionally, relationally and spiritually. 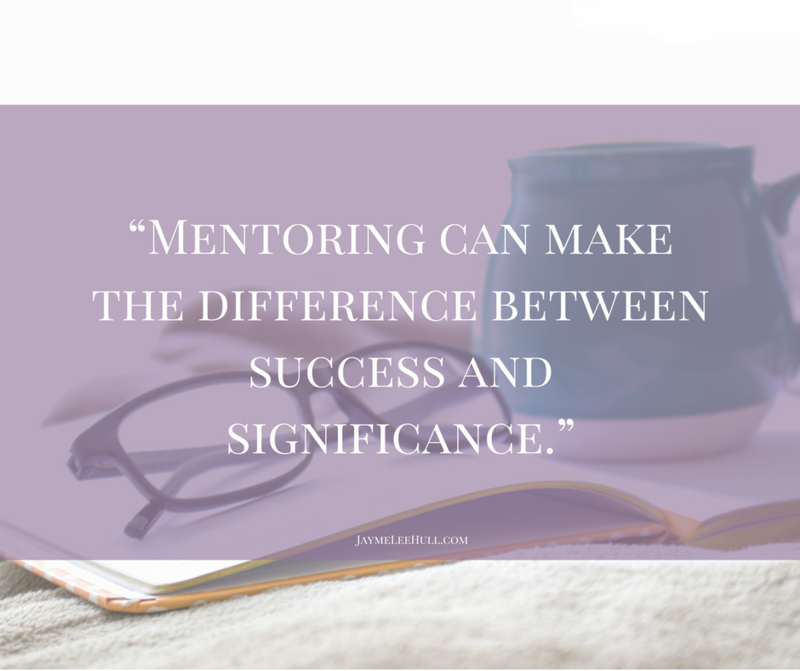 Mentoring can make the difference between success and significance. Between doing and becoming. Maybe God is prompting you to start a mentoring relationship. Now is the time to reach out to the next generation and share your God stories. Just like anything we do for the Lord, it will take intentionality, planning, and prayer. Above all, spiritual growth always happens best in relationships. God created us to learn from and support one another. To stick together in life’s darkest moments. To celebrate and cheer each other on. Whatever season you’re in, now is the time to step out and begin seeking a mentoring relationship. awareness for your mentoring relationship. Pray without ceasing for God to go ahead of you with this mentoring journey. 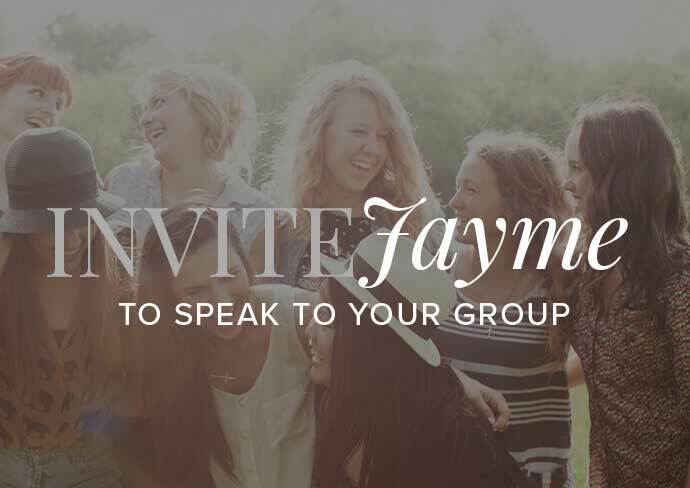 friends, small church group, Bible studies and at get-togethers. encourage them to share their God stories with you and others. incredible results. We serve a Big God. Plan Big but start small. conversation and He will guide you on the mentoring path. Certainly, be intentional and authentic. Share your God story. Be an encourager and motivator. Mentoring isn’t a formula or a checklist; it’s a relationship. May you be brave enough to be vulnerable, strong enough to reach out, and may you meet God in new ways as you connect with others on your mentoring relationship journey.